Now this is a Glamour cover story I can get behind. As soon as I spotted my favorite comedy powerhouse duo Tina Fey and Amy Poehler on the cover of Glamour’s January issue, promoting their new collaboration Sisters (opening in theaters December 18), I couldn’t resist picking up a copy. Yes, individually they have achieved inspiring things and have both been responsible for many a good belly laugh (think Liz Lemon trying to get out of jury duty or drunk Leslie Knope doing a British accent). But there’s something else behind their magnificence: They are just as awesome together as they are apart—if not more so. Together their undeniable chemistry and genius helped make comedy magic in Mean Girls and brilliant SNL sketches such as “Mom Jeans,” “Annuale,” and the infamous “Hillary Clinton vs. Sarah Palin” series. They were the first female pair to co-anchor SNL’s “Weekend Update,” and ratings soared when they hosted the Golden Globes together three years in a row. The power of female collaboration is something that most of us women are familiar with already, but the idea that we don’t have to fight for space or diminish each other to look good doesn’t often get much of a spotlight in the world of celebrity and glossy magazines. So I loved that in the interview, Poehler says she “feels weird” talking about her own accomplishments and would prefer to talk about Fey’s–they go on to tell each other what they think their biggest career achievements are to date. 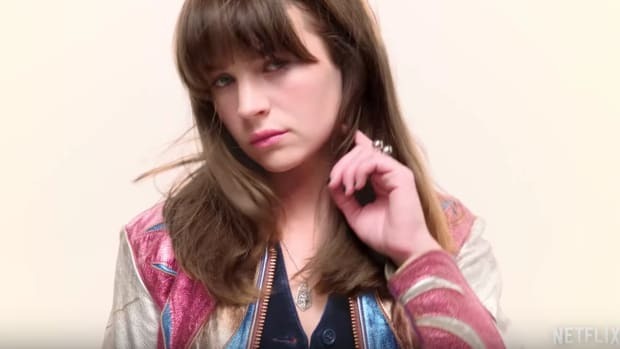 With all of the Lean In and #Girlboss advice around, it’s easy to feel a little “unfeminist” when you feel awkward talking about your own accomplishments. To hear such all-around awesome women take turns building each other up instead was a welcome change. The duo offers some interesting reflection for feminism as well. In response to a question about what advice she’d give her younger self, Fey says: “I don’t know, maybe for a second I would maybe say, like, ‘Start having babies earlier so that you could have maybe had one more,’ because I do like how they come out. But at the same time, that would have probably made it hard for me to do some things that I wanted to do in that time.” As someone who struggles with this dilemma myself, it was a relief to hear a woman I admire so much tell me that it’s OK for that to be kind of an unresolved question in my life, and I’m no less of a feminist for not having it all figured out. 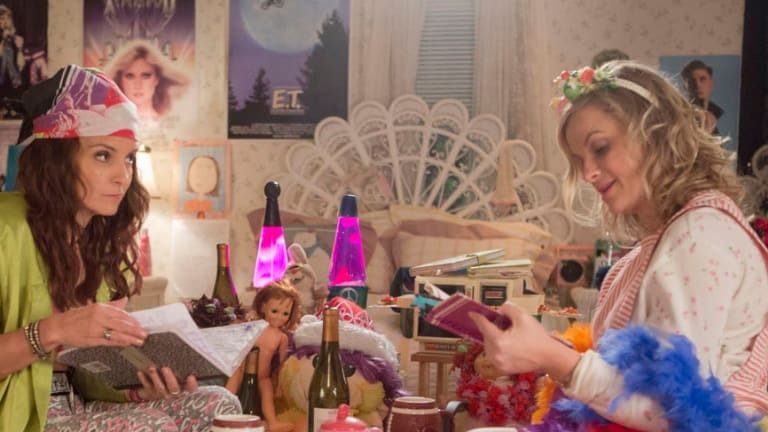 As a huge Fey and Poehler fan, I find it hard to admit that I didn’t actually find the Sisters trailer that funny. The jokes seem clichéd and tired, not like the quirky and intelligent comedy we’ve come to expect from the stars of 30 Rock and Parks and Recreation. But speaking of her character, Fey said, “I do think it’s fun to be able to play a character that’s in no way aspirational and in no way a role model, and the more female characters there are on-screen, there’s less pressure on every character to represent everyone. I love playing people who are flawed.” It seems that I was actually expecting Fey and Poehler to not be flawed. I was holding them to a higher standard than I do for male comedians—as if for them to ever fall short of that ideal would prove that women aren’t as funny as men after all. This is obviously ridiculous for many reasons, one of which is that without flaws, failures, or the ability to take artistic risks, we wouldn’t have comedy at all. This Glamour interview reminded me of what makes Fey and Poehler so great, which is that as well as being incredibly inspiring, accomplished women with a large dose of comic genius, they are also honest about their limitations and insecurities. They are perfectly happy to admit that they are flawed and that life is full of contradictions. In a time when we often feel like we have to be strong and perfect to prove that women are worthy of being equals and leaders in society, this is a refreshing message. Fey and Poehler don’t have to be perfect role models who get the balance right all the time—and neither do I. Nothing in life is ever perfect. If it were, it wouldn’t be half as funny. Gilmore Girls fans everywhere are doing a happy dance right now. This comedian made some striking points in a recent interview. 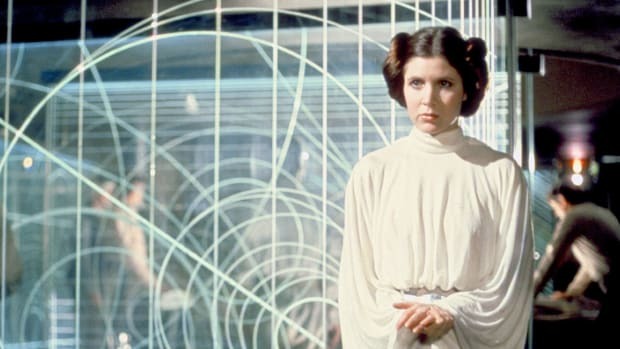 They may be from a Galaxy Far, Far Away, but we could all learn a thing or two from Leia and Rey. If you're still wondering whether women are as funny as men, you probably don't own a tv set. This “tale as old as time” gets a bold new retelling. This just might be millennial womanhood at its worst. 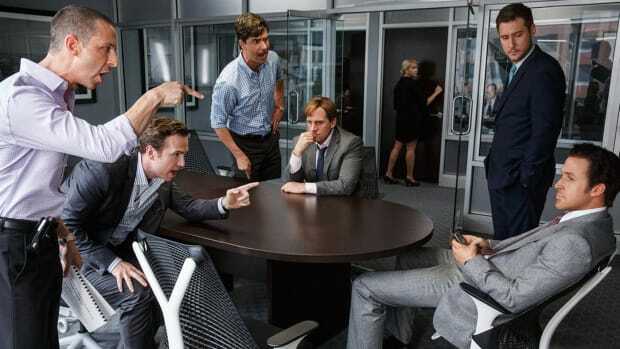 The Big Short had a big shortage of good roles for women, but that got me thinking.